We are a full service outdoor advertising company. 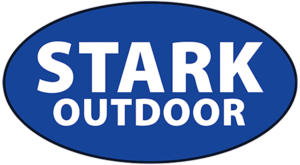 We provide outdoor displays on major highways in North Texas and East Texas. We offer a turnkey service from concept and design to production and installation. We offer computer printed vinyl of our design or your design. 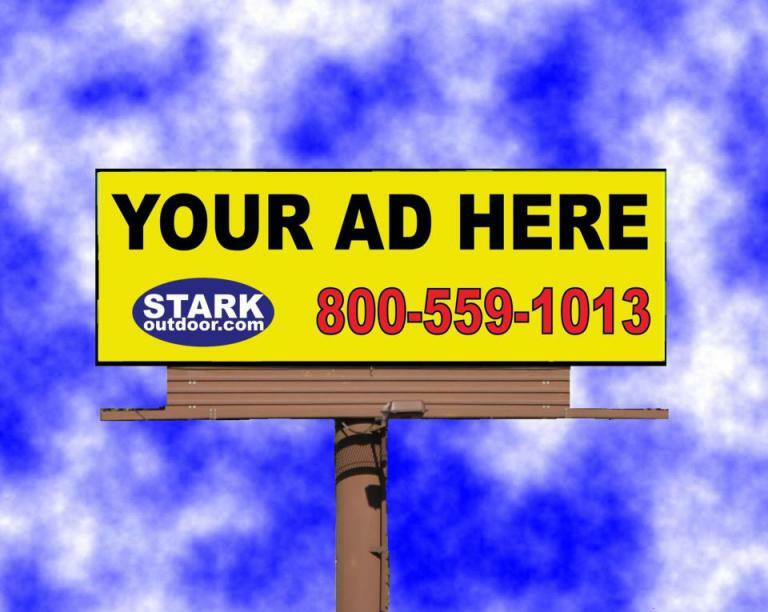 We light all our Texas Outdoor Advertising displays from dusk to dawn, included in the rental. For signs in Central Texas, visit Swift Media.